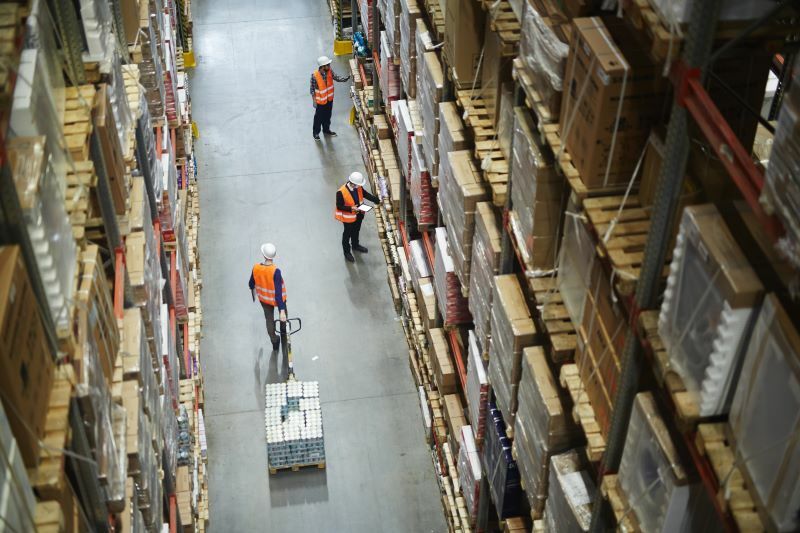 Poorly managed inventory and stock can lead to your organization having unsatisfied customers, losing deals, undelivered orders, and many other issues, all of which may result in lost revenues. Your inventory could easily become a serious obstacle to growing your business. Maintaining all the processes that are needed to manage your inventory and stock can be stressful without a powerful inventory management system. ApeiroInventory is a user-friendly web-based system that you can use to manage all your inventory processes, along with any information related to your stock and goods. ApeiroInventory’s built-in flexibility can easily be customized and tailored to your organization’s policies and requirements. ApeiroInventory is integrated to be part of a unified ERP platform, featuring the finance, CRM and Helpdesk modules. This helps to guarantee customer satisfaction and the senior management team can easily assess the performance of the entire organization and explore details regarding processes and procedures that may need to be enhanced and optimized. ApeiroInventory has built-in customizable and personalized dashboards for your senior management team. It features the right tools to display a summary view of how the support department is performing in terms of serving customer’s needs, while also allowing for more detailed analysis and reports as needed. Dashboards can be configured for either individual users or for teams so that everyone in the team is aware of the actions that are required, based on live data points displayed on the dashboard. ApeiroInventory’s built-in smart notification processes ensure that you always processing your customer orders on time and conduct any necessary follow-up with customers. The quality of service that you provide will also serve to increase the level of customer satisfaction. With built-in ApeiroInventory reports, you can gain insights into your current Inventory situations and future requirements. You can customize your own reports easily and effectively and have these at your fingertips. You’ll then be able to take the next steps to grow your business from firm foundations, fully confident that your decision is based on solid and established facts and data.